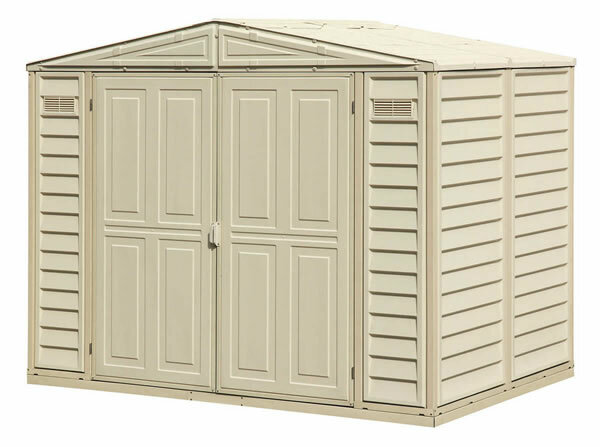 Looking for a compact garden shed for a small area? 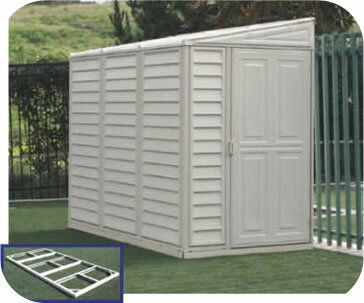 Try our 7x2 Storage Locker from Arrow Sheds! 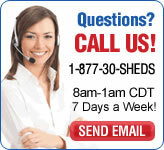 Store garbage cans, garden tools & more! 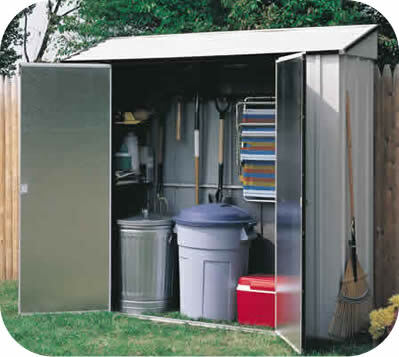 For small, hard to fit storage areas try our Storage Locker from Arrow Sheds. 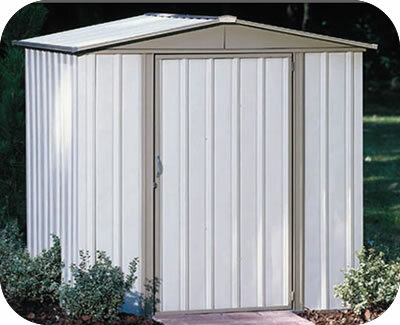 Economical and convenient, our Storage Locker shed will fit almost anywhere. Perfect to put on your outside deck or side of house. 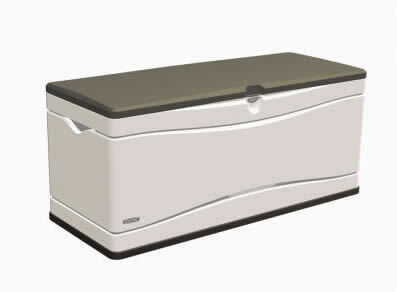 Excellent for storing trash cans, frequently used lawn and garden tools, garden hoses, chopped firewood and much more. Four large shelves included to help you get organized right away! 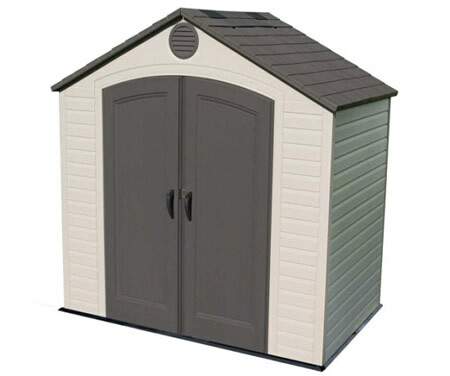 Interior Dimensions: Width: 83 7/8" Depth: 25 1/2" Ht: 81"
Door Opening: Width: 50 1/4" Height: 69"
Recommended Foundation Size: Width: 86 5/8" Depth: 28 1/4"